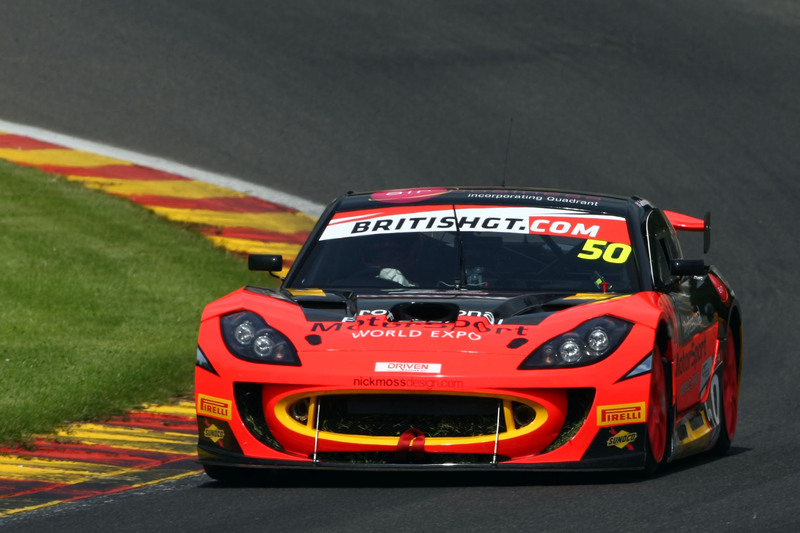 Southport-based Ben Wallace is approaching the final round of the 2018 British GT Championship determined to finish the season on a high note with a top ten result in the GT4 class. 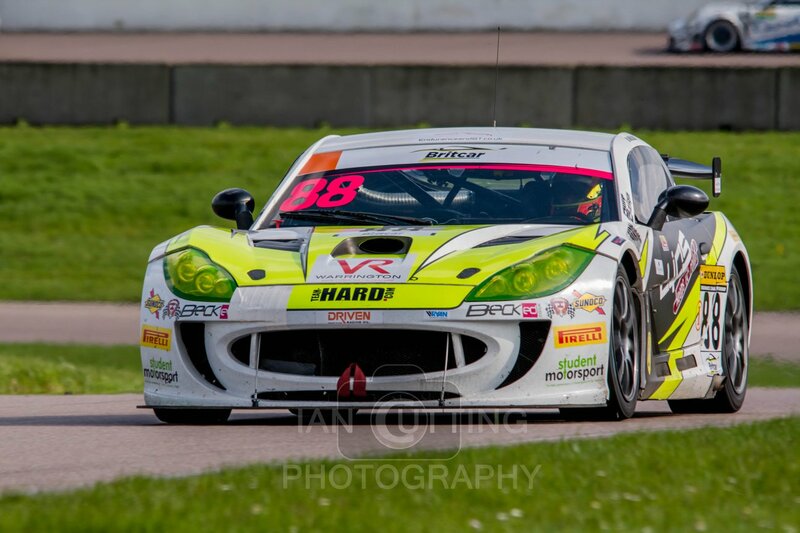 Wallace, currently lying twelth in the GT4 Silver Drivers’ standings, will be racing alongside Graham Roberts for the two-hour season finale at Donington Park in the #88 Team HARD 2016-spec Ginetta G55 GT4. Despite lacking some driver aids, Ben Wallace is looking forward to the challenge of the 4 km Leicestershire circuit. 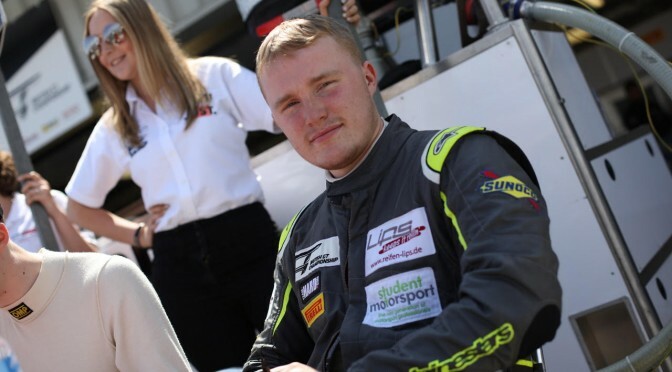 Ben will be carrying the logo of Diabetes UK on his Ginetta, as he has throughout the season, supporting the work of the leading UK charity for people affected by diabetes. Ben is proud to be a role model for aspiring professional athletes who work with diabetes. Ben is targeting a strong finish at Donington Park on September 23. 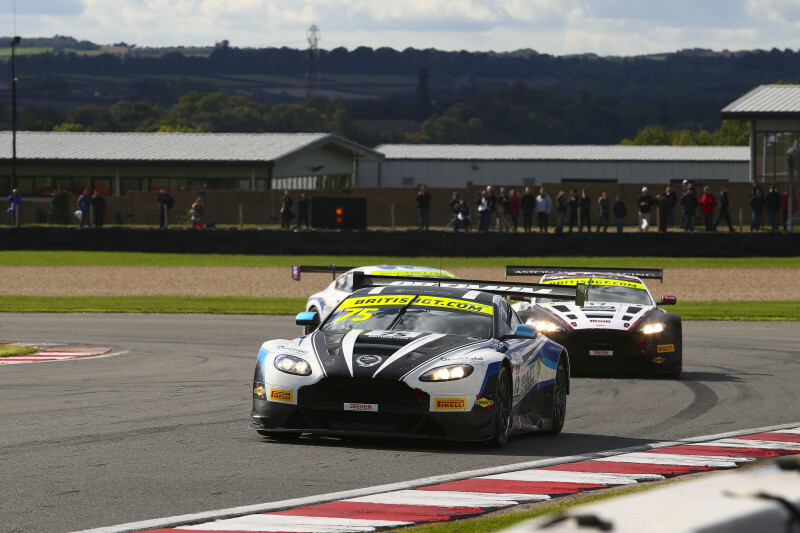 Track action for the final round of the 2018 British GT Championship gets underway at 09:40 on Saturday September 22 with qualifying beginning at 15:45. The lights go out for the two-hour race at 13:35 on Sunday September 23. 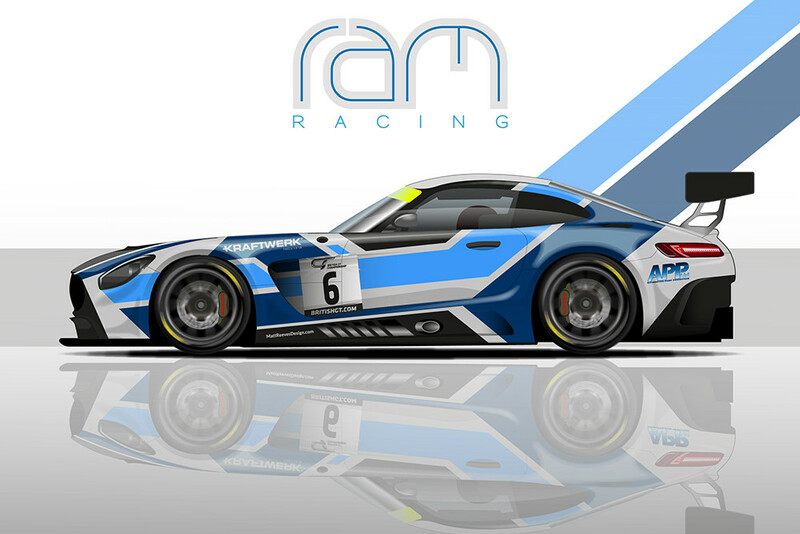 Live timing can be found at www.tsl-livetiming.com throughout the weekend with qualifying and the race being live-streamed via the British GT Championship Facebook page.